Camp Jazz: Sing with the Band! Do you sing in choir, musical theatre, or simply LOVE to sing? 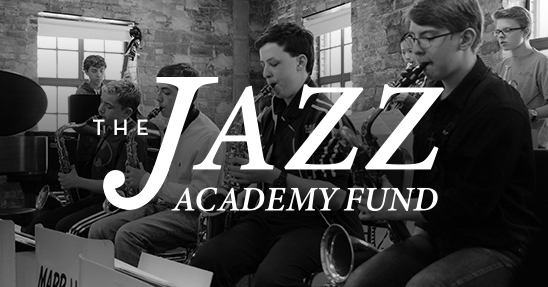 The Jazz Arts Group’s Jazz Academy is here to bring out your inner voice! 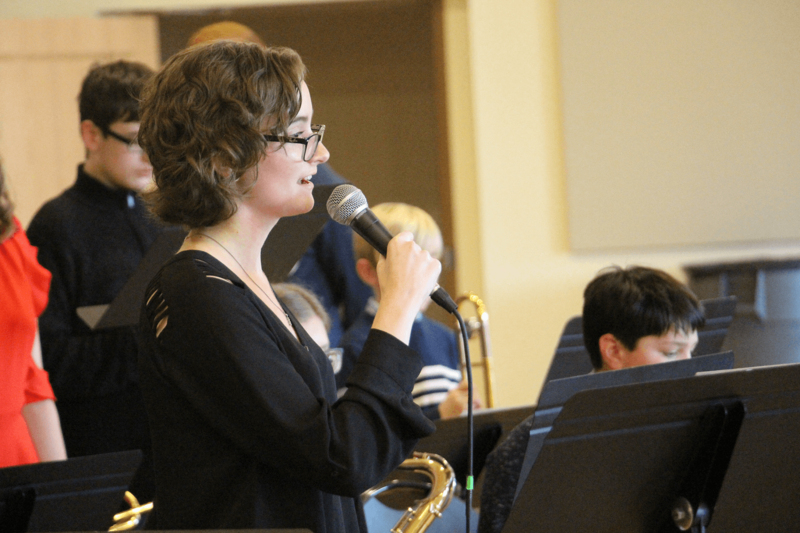 This week-long camp will provide vocalists the opportunity to rehearse and perform solo with a band, and as a member of a vocal jazz ensemble. 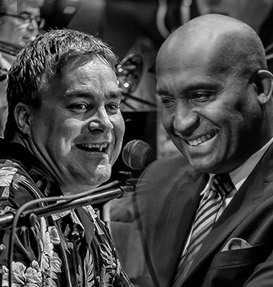 We will explore the ins and outs of singing with a live band, including style, technique and tips to take your singing to the next level. 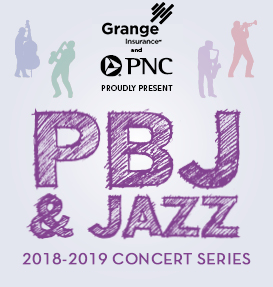 Vocalists will learn about sensational singers such as Ella Fitzgerald, Sarah Vaughan, Frank Sinatra and more while learning from JAG’s Columbus Youth Jazz teaching artists. 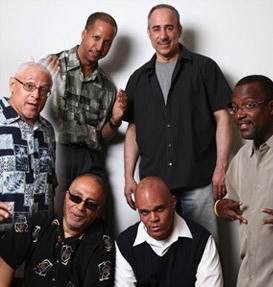 We will also branch out into R&B, Soul and other jazz-influenced music! 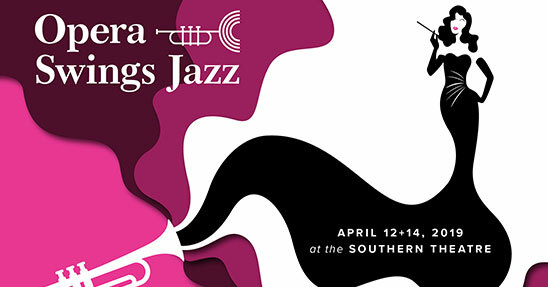 Open to all middle and high school students interested in finding their jazz voice. No experience necessary! 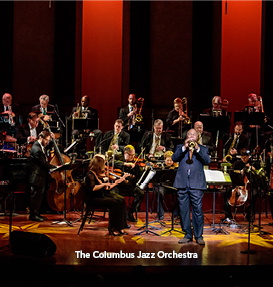 Residents of Upper Arlington and members of the Youth Jazz program are eligible for the discounted $300 rate.